World Chess Champion GM Anna Ushenina joined the Grandmaster’s Club as President! 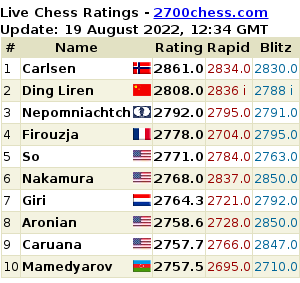 Currently she is preparing to defeat her title against Hou Yifan in the upcoming match in China. 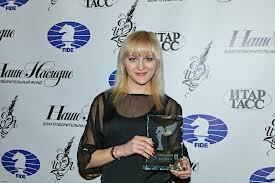 Recently she achieved a victory over GM Antoaneta Stefanova and become the 14th Women’s World Chess Champion. This entry was posted in news on August 23, 2013 by admin.